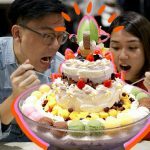 Best places to eat in Tokyo on a budget — Top 5 best cheap restaurants in Tokyo - Living + Nomads – Travel tips, Guides, News & Information! 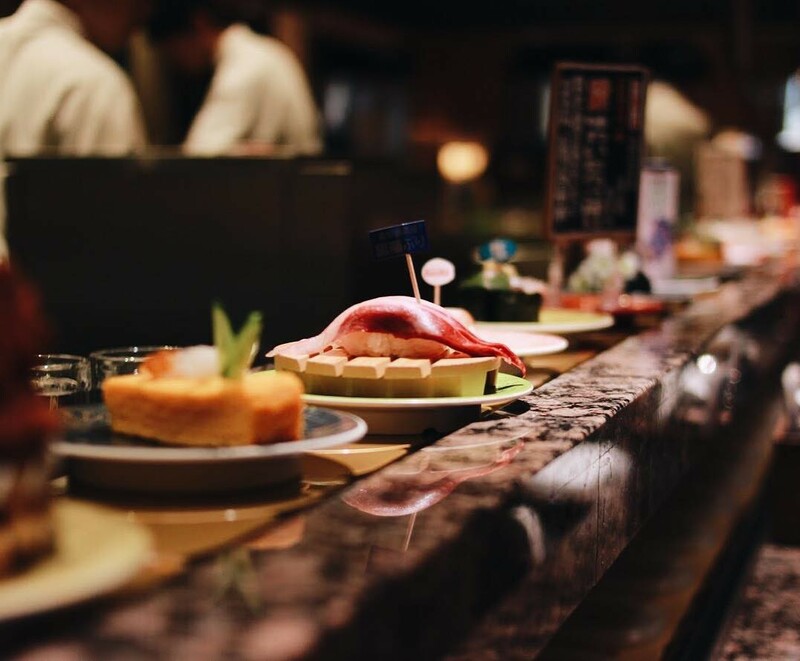 Tokyo is expensive, and getting to these eating places will give you a good, affordable dining experience in the capital of Japan. 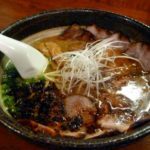 Are you looking for some best places to eat in Tokyo on a budget or best cheap places to eat in Tokyo? 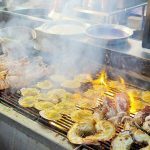 Let’s explore top 5 best cheap restaurants in Tokyo with Living Nomads below: Top 5 addresses for “delicious, nutritious, and reasonable” food and drinks to memorize if you want to travel to Tokyo economically. 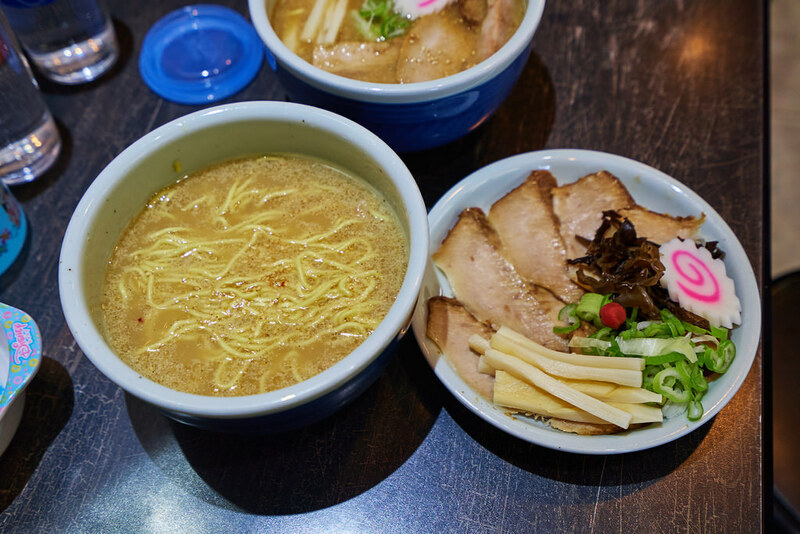 Ramen – One of the cheap dishes in Tokyo. Image by: best cheap restaurants in tokyo blog. 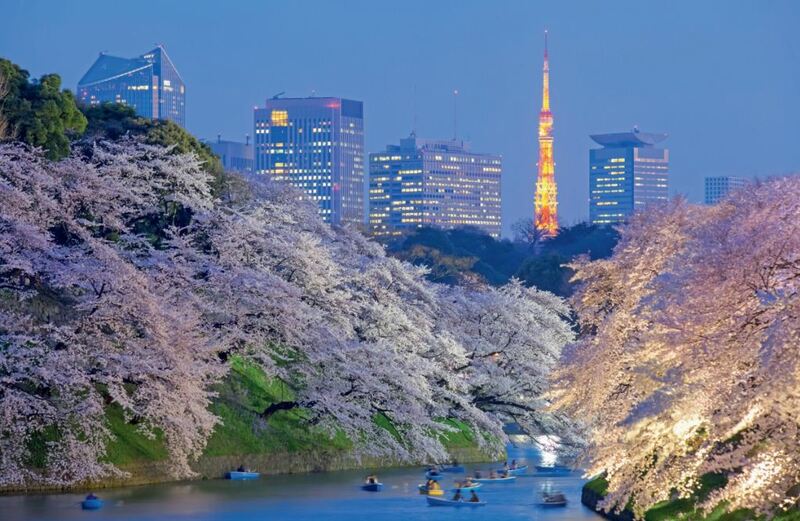 Japan is famous for being one of the world’s most expensive countries, especially Tokyo – where most tourists are attracted. 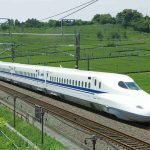 If you are planning to travel to Tokyo in the near future and wish to have reasonable spending but still enjoy the scenery and cuisine in this lavish city, the article below will be a pocket handbook for your trip. 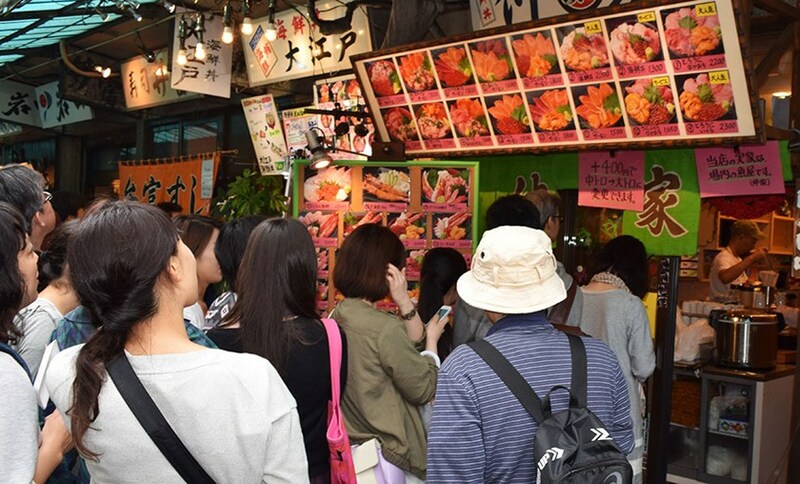 Top 10 Foods You Must Eat in Tokyo. Image by: best cheap restaurants in tokyo blog. 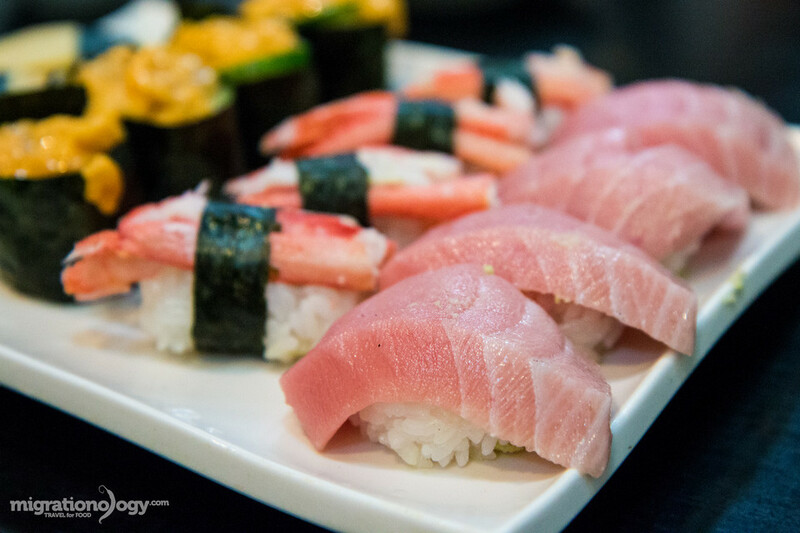 When it comes to Japanese cuisine, everyone thinks of sushi. Indeed, when traveling to the country of sunrise, if you do not try sushi once, it would really waste a chance. 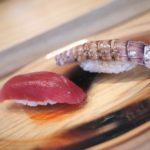 What if you just have a limited budget for a journey and you daren’t step into expensive sushi restaurants? 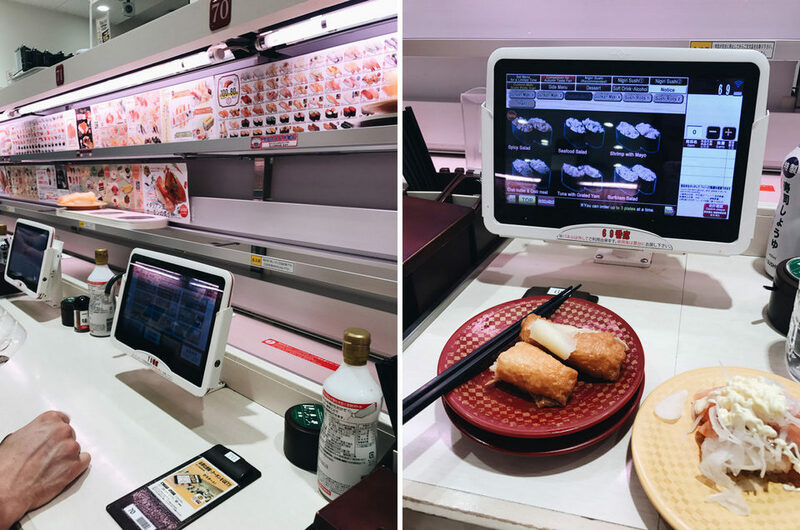 If so, Daimaru sushi restaurant chain (with conveyor belts) is a reasonable choice for you. Each dish has two pieces of sushi of the same type. 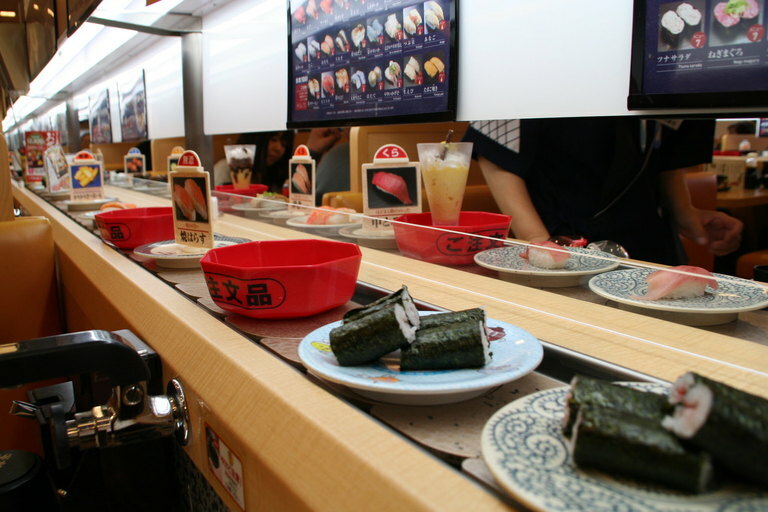 Daimaru is a famous sushi restaurant (with conveyor belts) in Japan thanks to its high quality of sushi as well as reasonable price. The restaurant is equipped with modern conveyor systems and you can conveniently order dishes by the ipad order system. 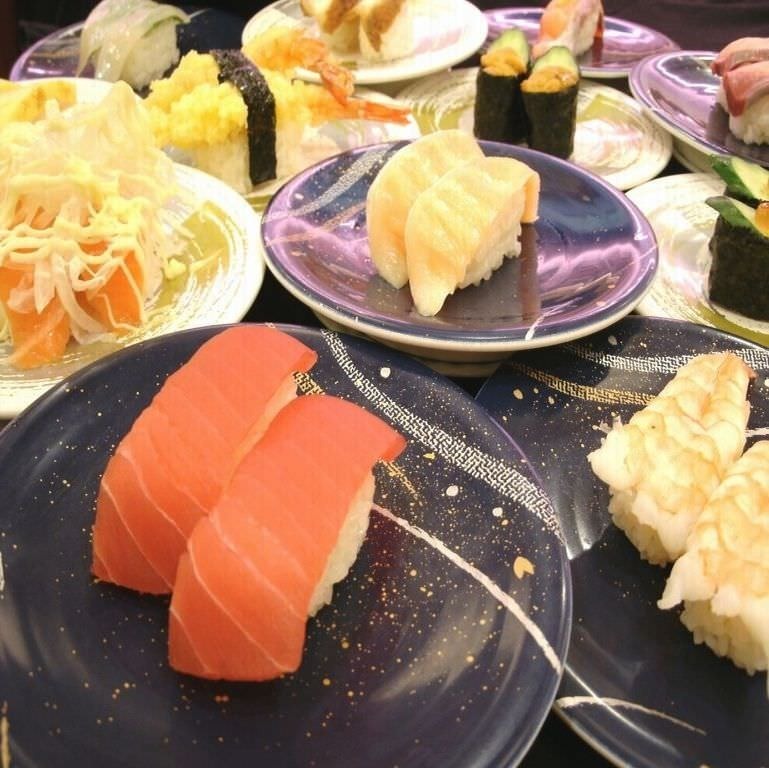 The cost of a two-serving sushi dish ranges from 100 yen to 250 yen, equivalent to USD 1: USD 2.4. You can order dishes conveniently by the ipad order system. Image by: best cheap restaurants in tokyo blog. 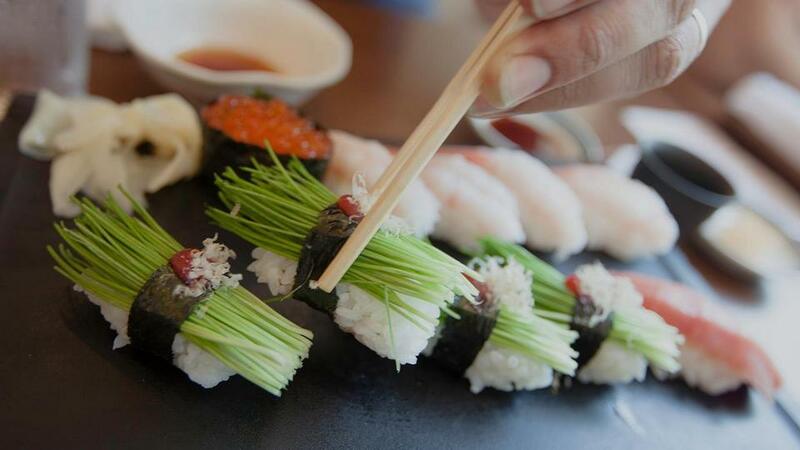 The price is reasonable and you only pay about VND 250,000/person for fresh sushi and full stomach. Location: 1 Chome-14-1 Higashiikebukuro, Toshima, Tokyo 170-0013, with Ikebukuro Station as the nearest station. 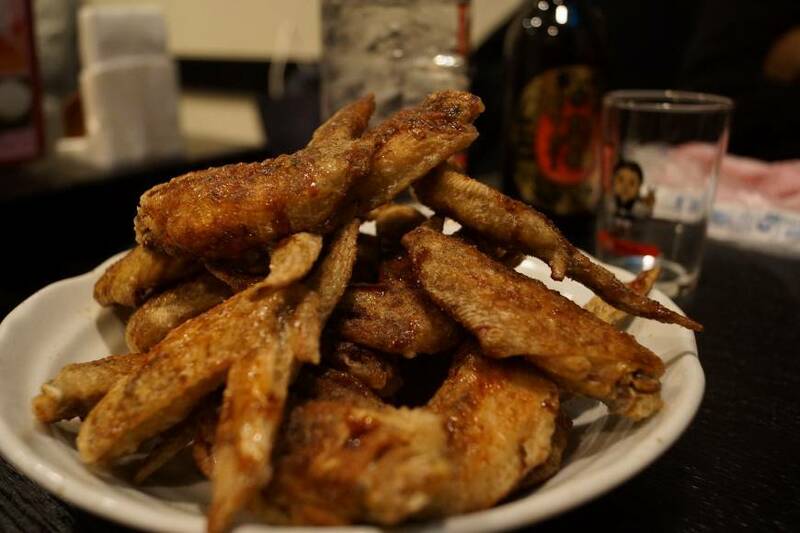 If Vietnam is famous for fried chicken wings with fish sauce, in Japan there are Yamachan chains which are well known for fried chicken wings with spicy salt. 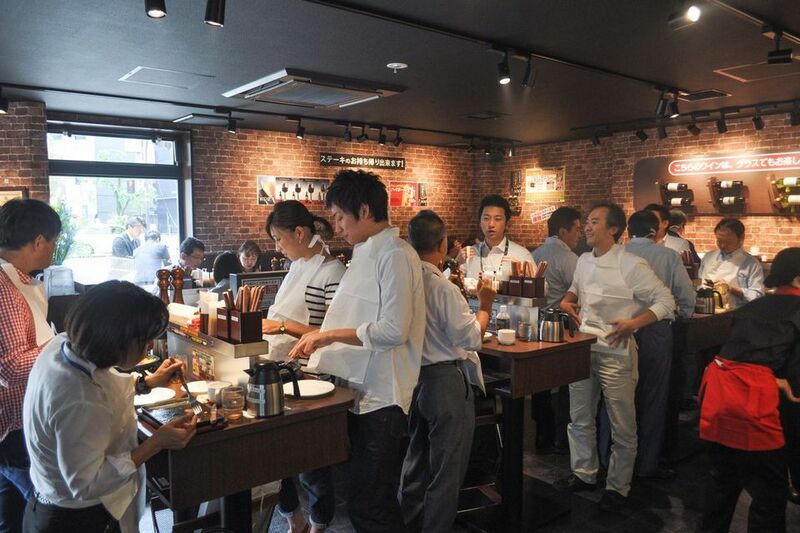 This is the must-try food while you travel to Tokyo, as this is a restaurant chains. So, you can easily find it in major cities in Japan. Chicken wings which are salted and black-peppered look attractive. Image by: best cheap restaurants in tokyo blog. 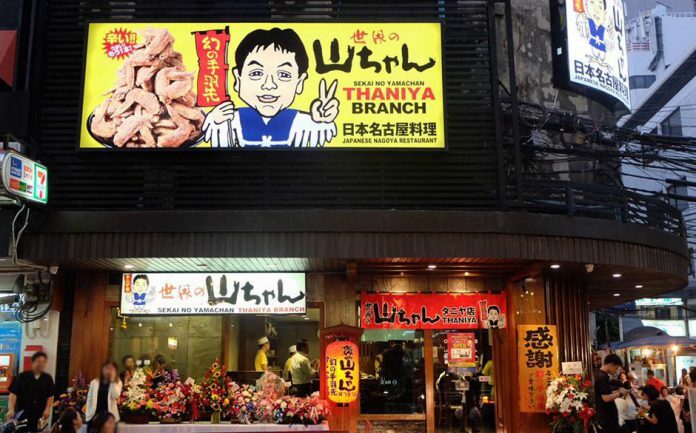 Yamachan fried chicken is marinated through authentic recipes and the way chicken is fried is very special, so it will be very different from the fried chicken wings in the usual way. Dry chicken skin is not wet like fish fish fried with sauce. Indeed, it is not greasy, but crispy, salty and spicy (of black pepper). If you sip fried chicken with beer, it will be a perfect combination. Chicken cartilage fried with crispy flour sipping with beer is the greatest thing. 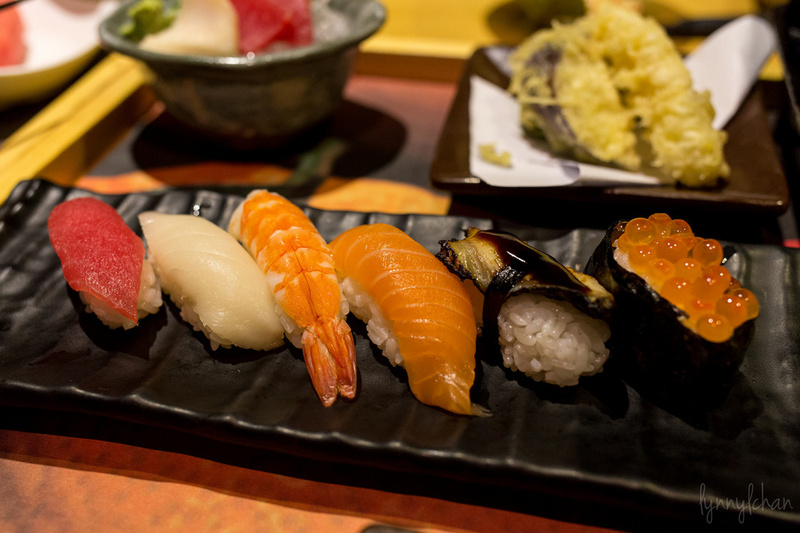 Photo by: best places to eat in tokyo on a budget blog. Also, try crispy chicken cartilage rolls which are quite attractive. 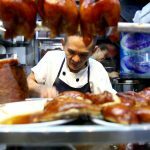 When eating crispy fried chicken cartilage, you have to squeeze fresh lemon on the chicken and mix well, then enjoy, the sour taste of lemon mixed with the crispness of cartilage chicken will make customers not drop the chopsticks. 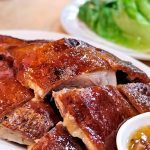 Besides, the restaurant also has many other basic dishes, such as fried rice, Kimchi hot pot … And the price is quite reasonable, about USD 4.4 for 5 fried chicken wings. Yamachan fried chicken wings. 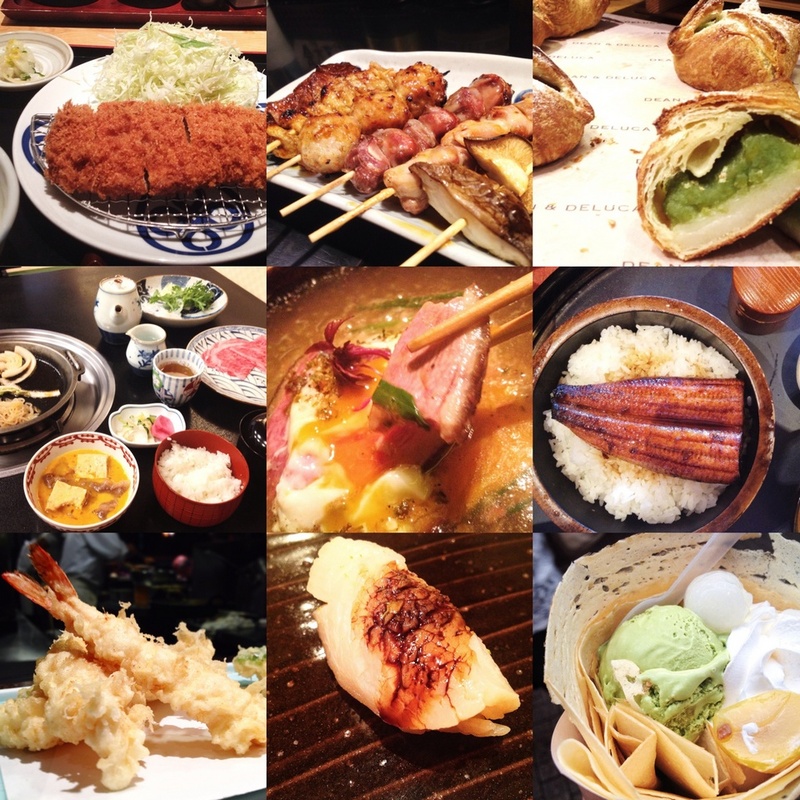 Picture: best budget restaurants in tokyo blog. After enjoying sushi and chicken wings, all of a sudden you crave for steak. 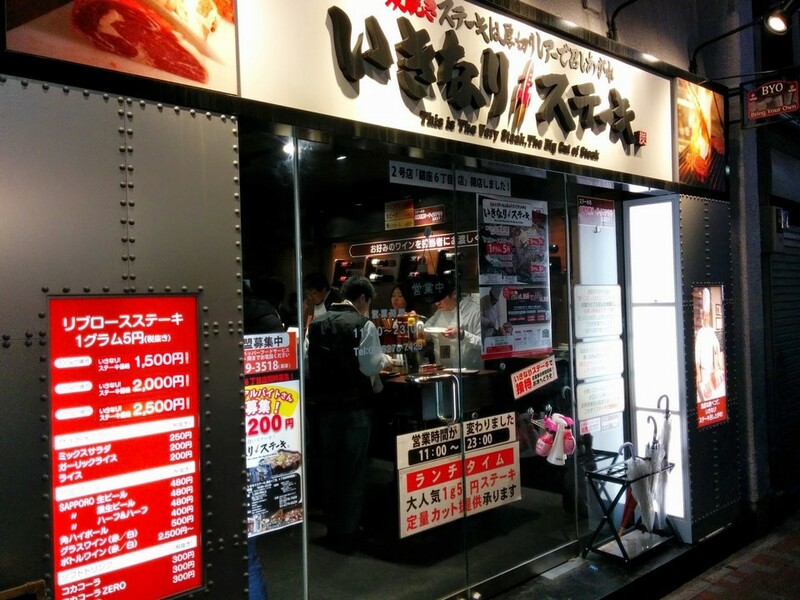 At that time, the Ikinari beef steak chain is a good and nutritional place with reasonable price. 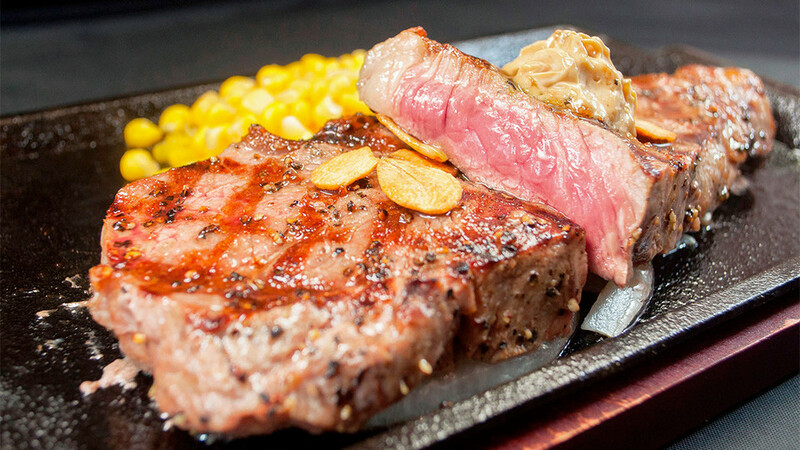 Ikinari steak chain is quite famous in Japan. Ikinari beef steak. 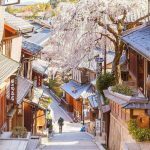 Photo by: best places to eat in tokyo on a budget blog. And the special thing of this shop is that there are very few seats, only a few tables with seats, while the rest are for eating standing up. The purpose of this design is to increase the number of guests to the restaurant, customers will eat faster while standing up, the restaurant will serve more customers. However, you can still ask for a table with a seat to enjoy the food. The space inside the restaurant, where most guests will stand to eat. This is also a special feature of the restaurant. Image by: best cheap restaurants in tokyo blog. 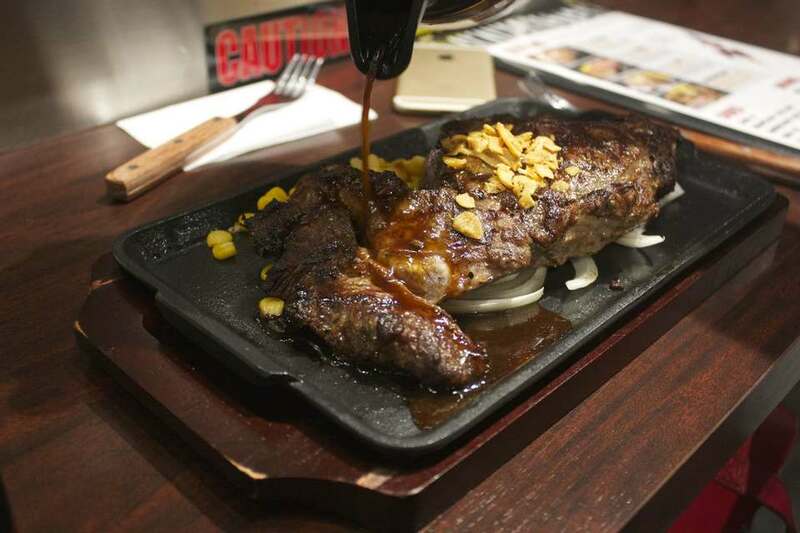 Stewed beef steak looks appealing to eat with sweet corn and Ikinari sauce. 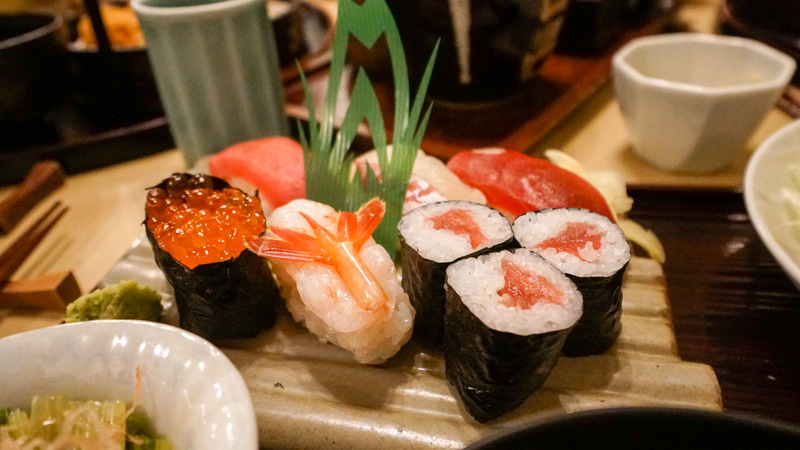 Photo by: best places to eat in tokyo on a budget blog. Ikinari’s steak is very tender and fragrant, with a characteristic sauce called Ikinari, which is unique in the shop. The price of a portion of beef steak depends on the amorount of beef, but the cost varies from USD 8.8 to USD 13.2 for 150 grams – 250 grams of beef. 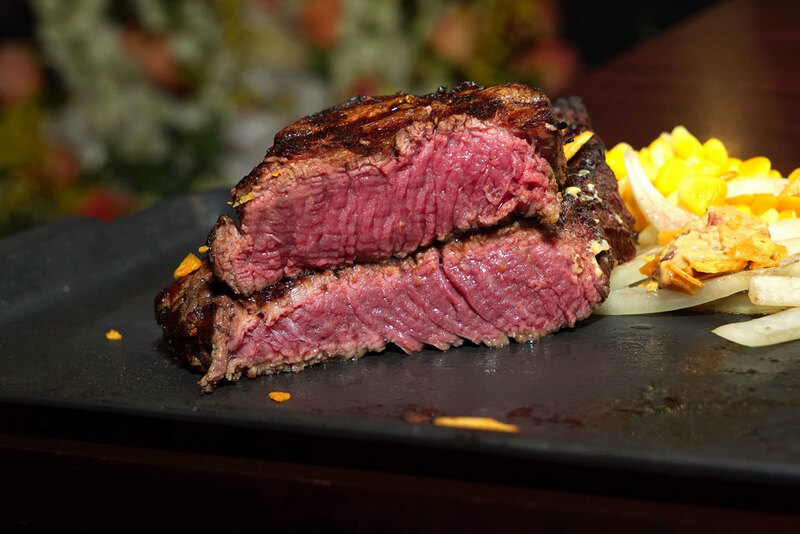 Some beef steaks will include salad dressings, vegetable soups and rice or bread, so make sure your stomach will be full after eating this steak. 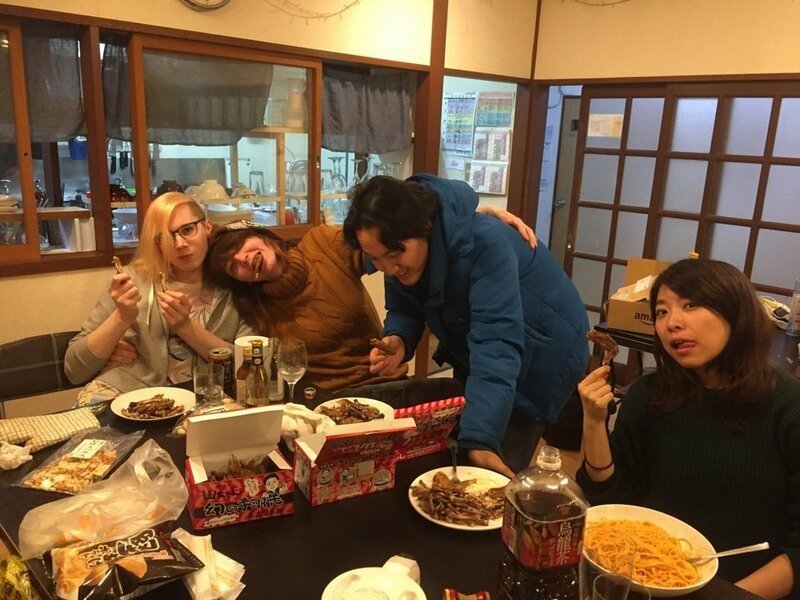 In the cold air of autumn of Japan, it appears so happy to be with your friends gathering on the King crab hot pot. Kitakazoku restaurant chain is famous for their hotpot buffet. 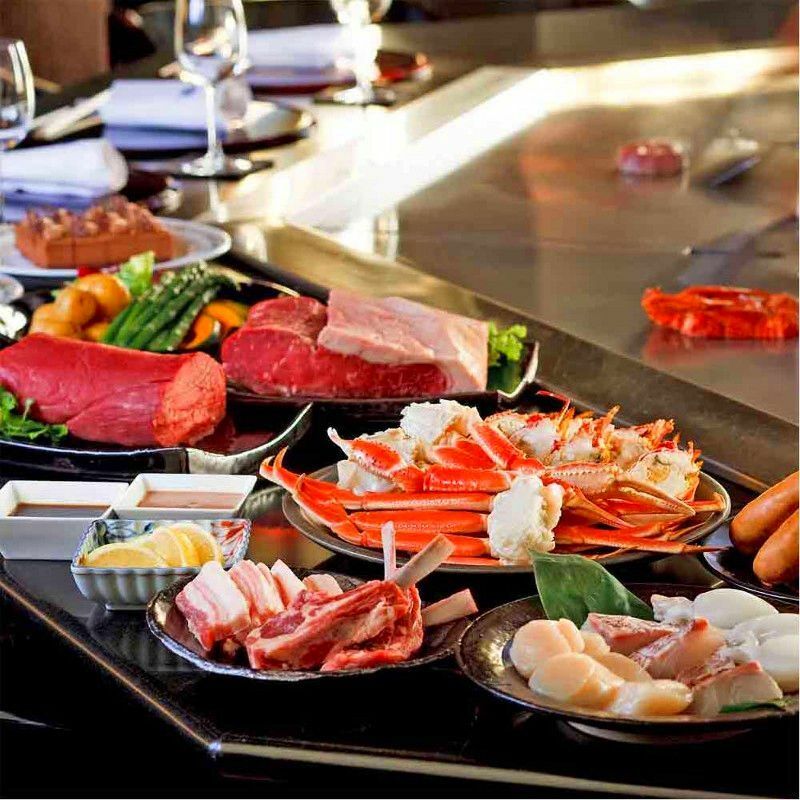 If you choose the set menu of the King crab hot pot, you will enjoy King crab unlimitedly within two hours. You can choose the kind of soup to eat with hot pot, either sukiyaki hot pot or shabu shabu. Kitanokazoku king crab buffet. 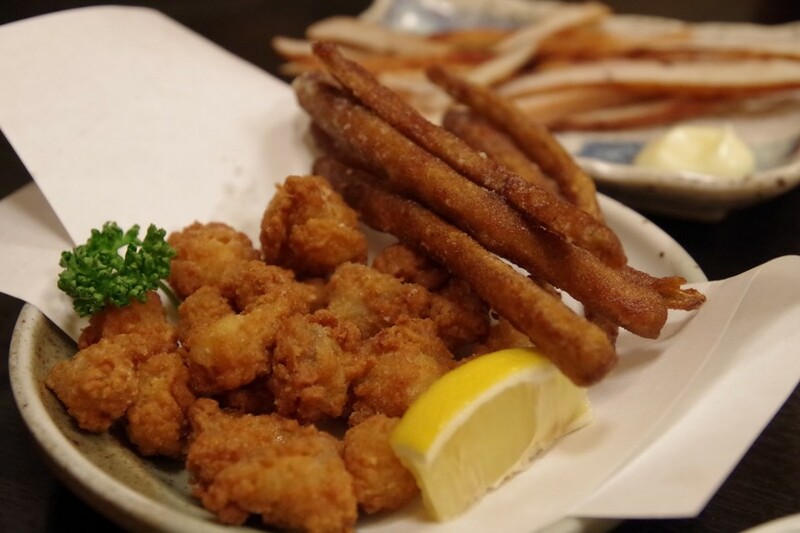 Picture: best budget restaurants in tokyo blog. 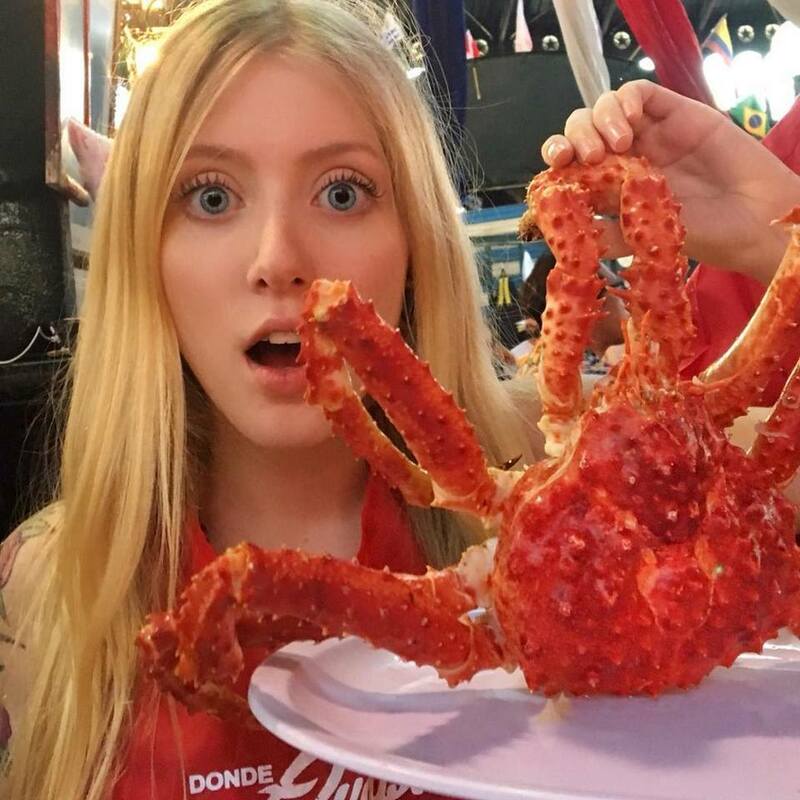 The restaurant will serve hot pot with side pork, vegetables and dishes full of big and long King crabs. You will be instructed to use the scissors to cut the crabs so that when you remove the shell, you will still keep the crab meat, and then dip it into the hot pot and then enjoy it. Strong and sweet crab meat mixed with salty taste of the sea and served with hot pot is great. Kitanokazoku king crab buffet. 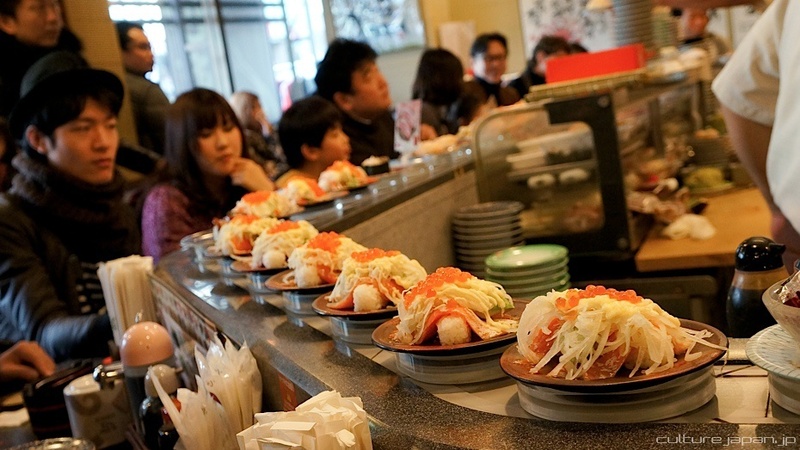 Photo by: best places to eat in tokyo on a budget blog. 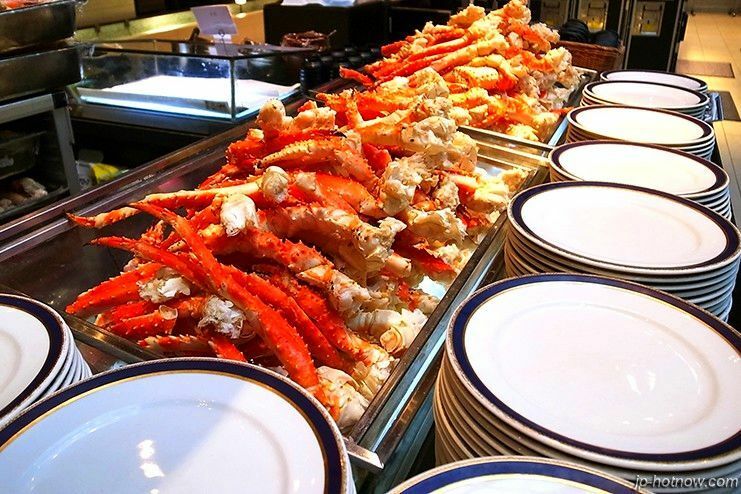 A serving of the King crab hotpot buffet is about USD 28.5. 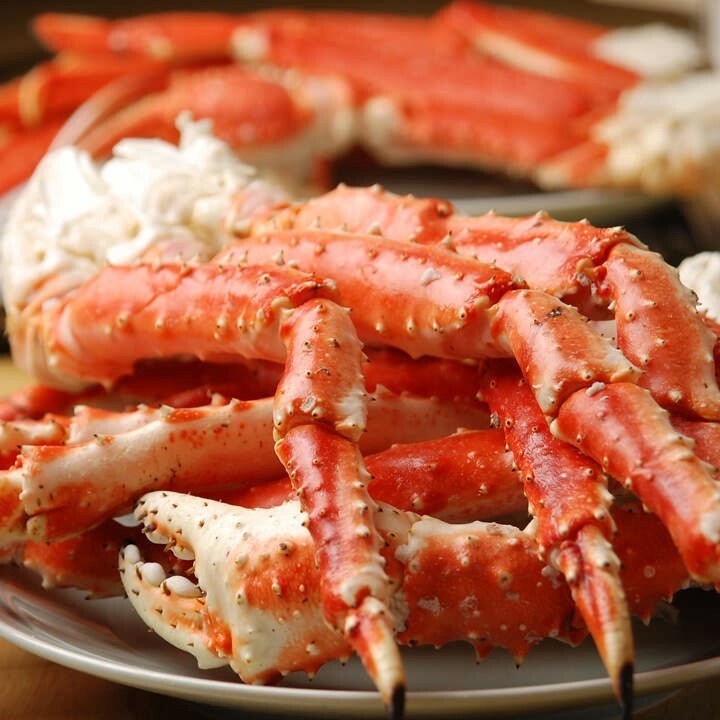 Although the price is quite high, it is worth enjoying King crab hot pot unlimitedly, isn’t it? Kitanokazoku king crab buffet. Image by: best cheap restaurants in tokyo blog. Kitanokazoku king crab buffet. 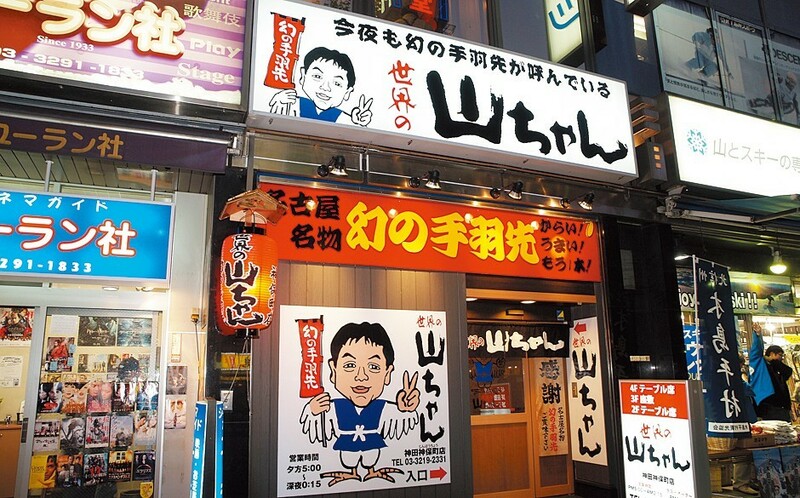 Image credit: best cheap restaurants tokyo blog. After enjoying the main dishes, you will probably crave a sweet dessert, right? 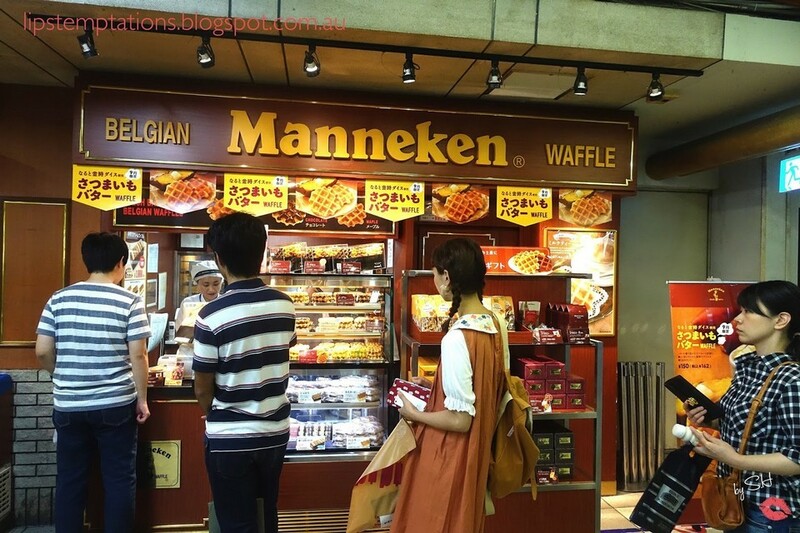 If so, Manneken Waffle will not let you down. 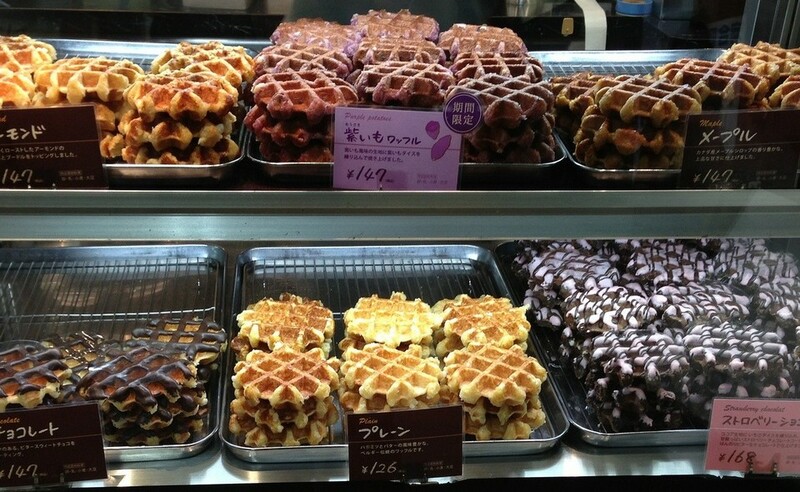 The Manneken waffle chain is very popular in Tokyo, where you only have to spend about USD 1.4 for a hot waffle. 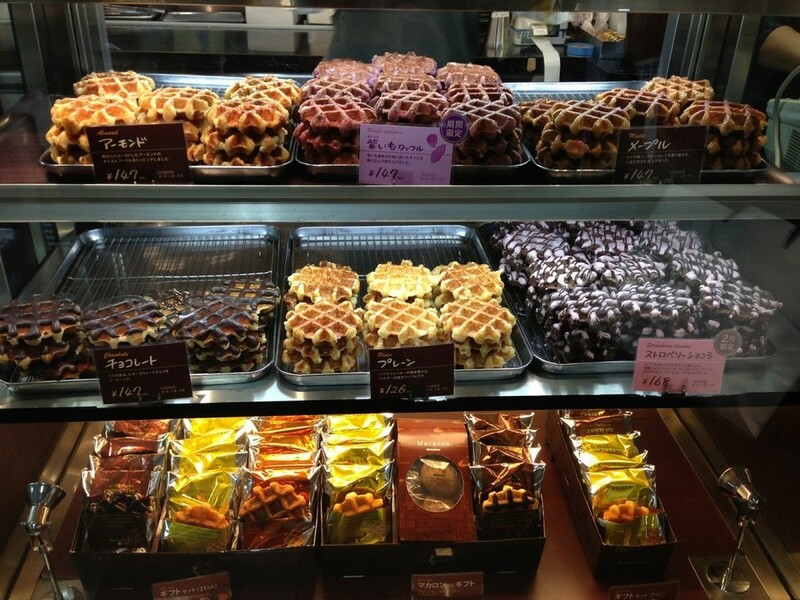 There are a lot of flavors to choose, including waffles like chocolate, green tea, almonds or original flavors, and seasonal waffles like sweet potato waffles in summer or chestnut waffle in autumn. You can eat on the spot “hot stuffs and all ready to eat up/enjoy” or take away. 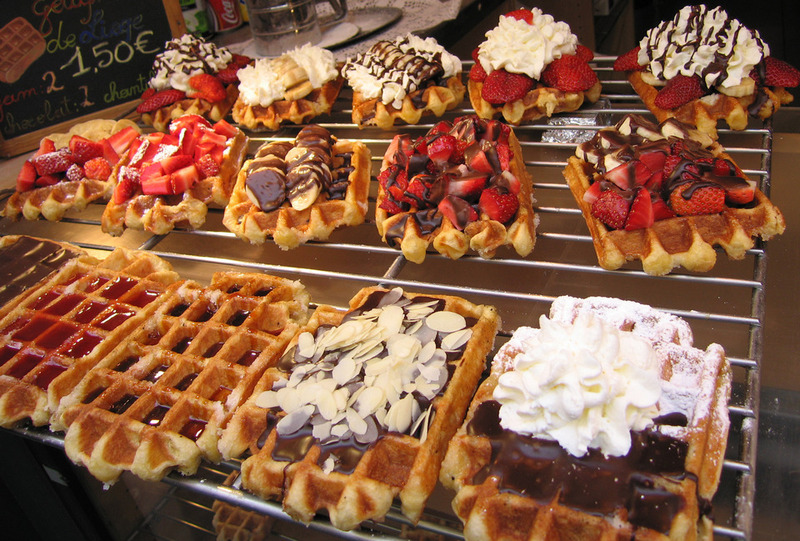 Waffles of various tastes which have just been made look very attractive. Image credit: best cheap restaurants tokyo blog. 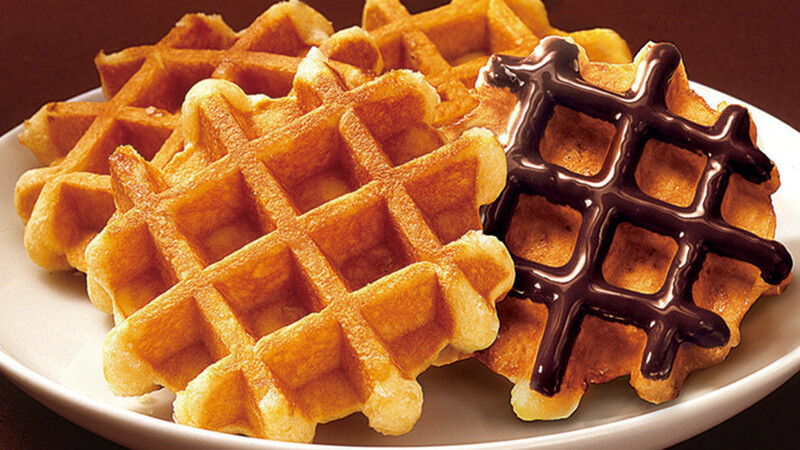 Manneken Waffle. 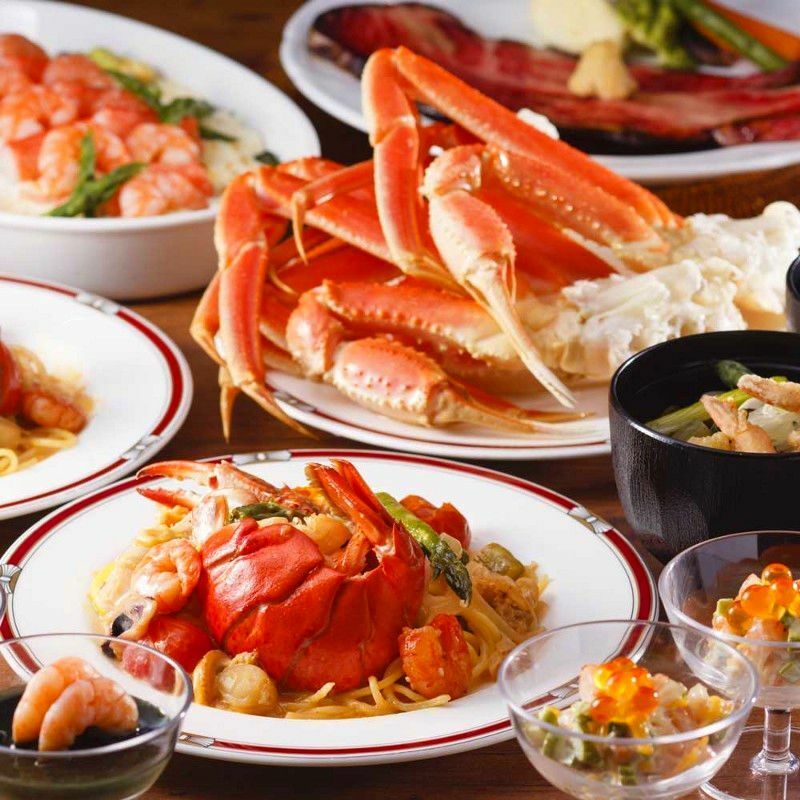 Picture: best budget restaurants in tokyo blog.